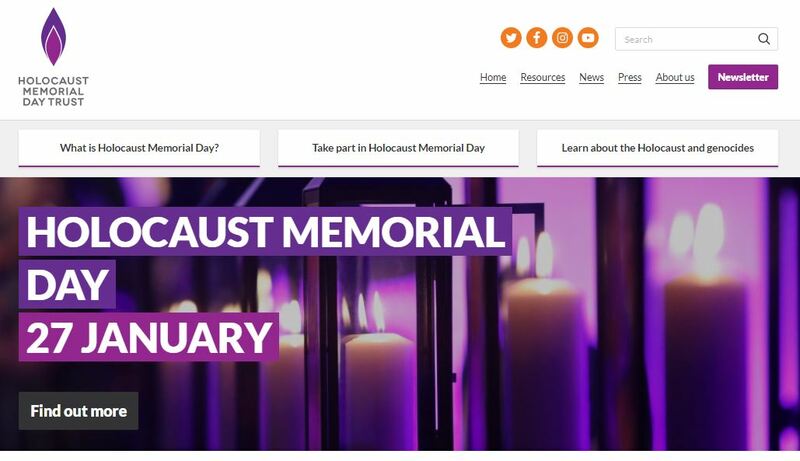 Holocaust Memorial Day Trust’s Communications Manager Joe Twilley introduces the new hmd.org.uk website and picks a few highlights for you to start exploring. 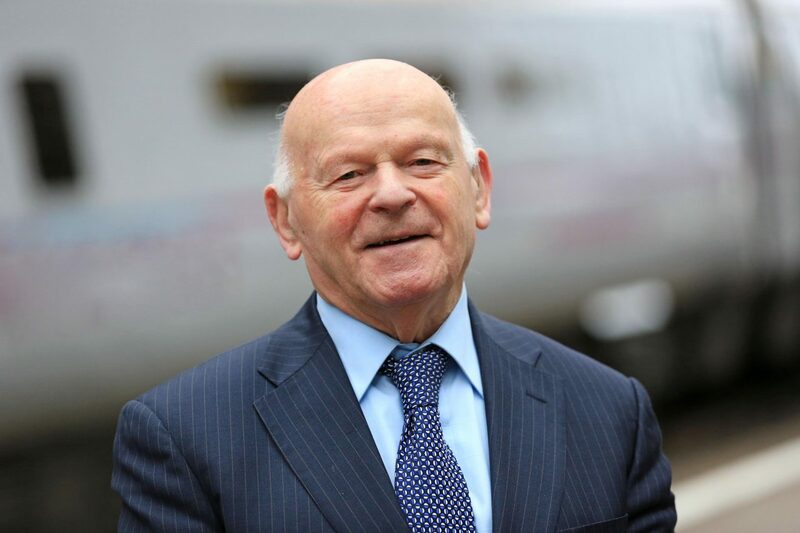 Buckingham Palace announced today that our Honorary President, Ben Helfgott MBE, is to receive a knighthood in The Queen’s Birthday Honours List 2018. 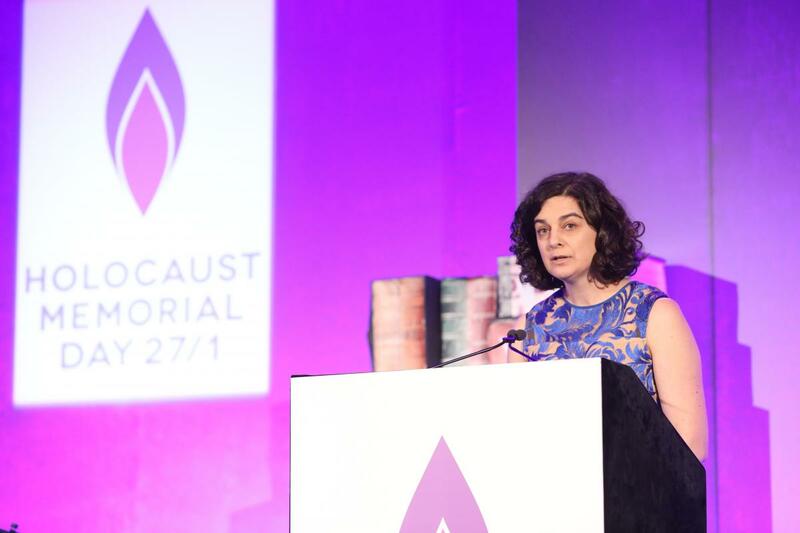 In this blog for HMDT, Charlie Roden shares her experiences of volunteering at the UK Ceremony for Holocaust Memorial Day 2018. 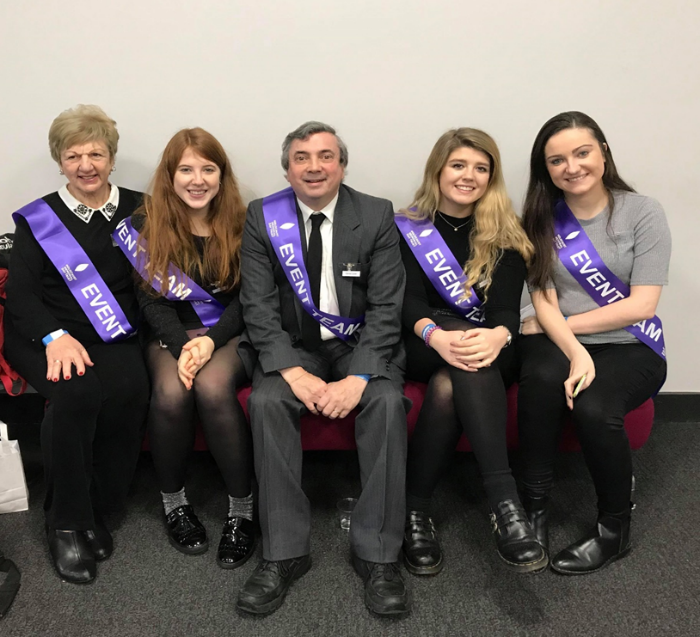 In this blog, HMD Development Manager, Dr Rachel Century, reflects on her recent visit to Poland as an educator on March of the Living UK. With recent changes to Polish law, Rachel here discusses the impact this had on her work as a Holocaust educator and the wider implications for those trying to understand exactly what happened in Poland during the Holocaust. 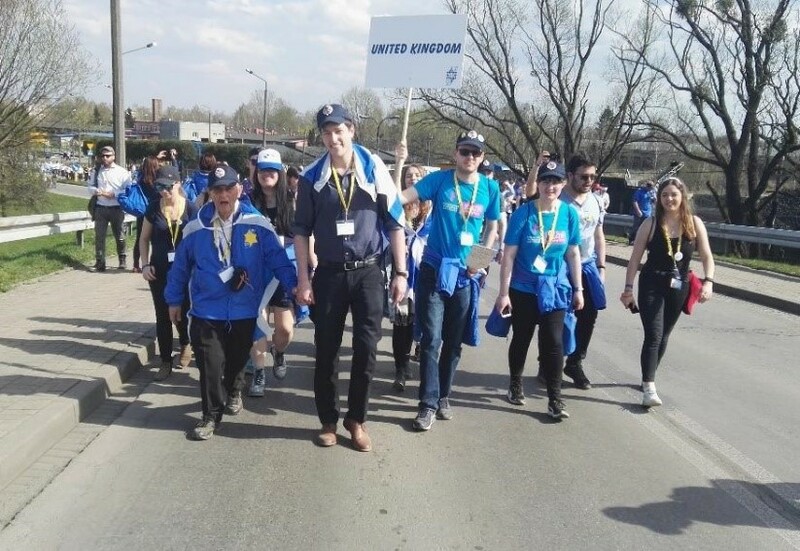 In April 2018, three members of the Holocaust Memorial Day Youth Champion Board took part in the UK delegation for the March of the Living. 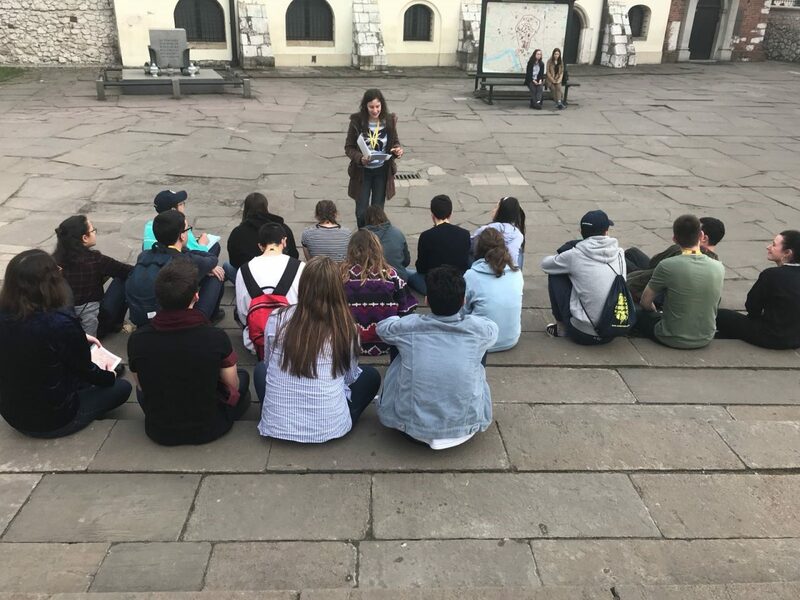 The international educational programme, which brings people from across the world to Poland, involves travelling to various memorial sites before a memorial walk from Auschwitz I to Auschwitz-Birkenau. 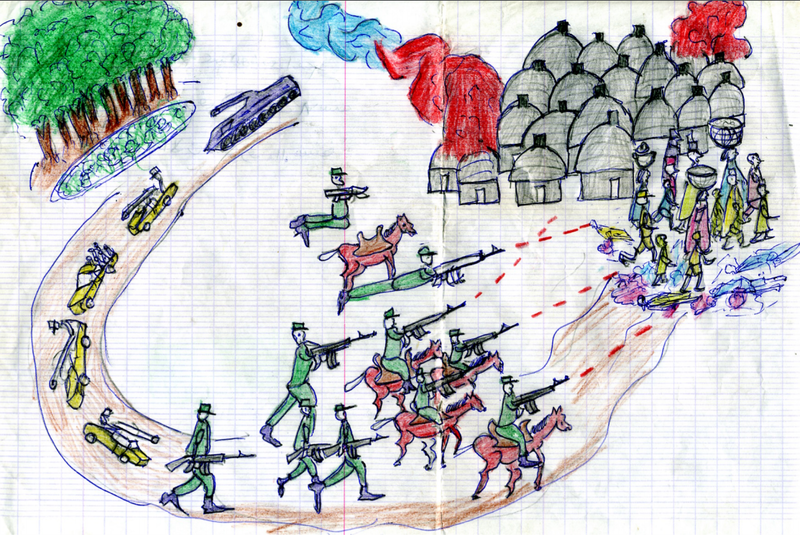 This blog, written for HMDT by George Mullens, explains the background of the genocide in Darfur, and why it is still ongoing 15 years after it began.